Super Mario Run is the latest buzz in the gaming world. It is Nintendo’s first mobile game that has grabbed the attention of all. The game currently is available for iOS users. Designed both for iPad and iPhone, Super Mario Run is a new kind of Mario game that you can play with one hand. It is a side-scrolling auto-running video game developed and published by Nintendo for iOS and Android devices. Released on iOS on December 15, 2016 and expected to be released for Android in 2017, the game has already been downloaded by lot many gaming freaks already. 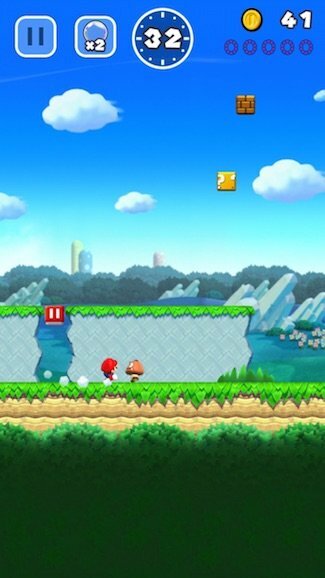 The game is all about Mario constantly moving forward through the courses while the user makes Mario make different types of jumps. 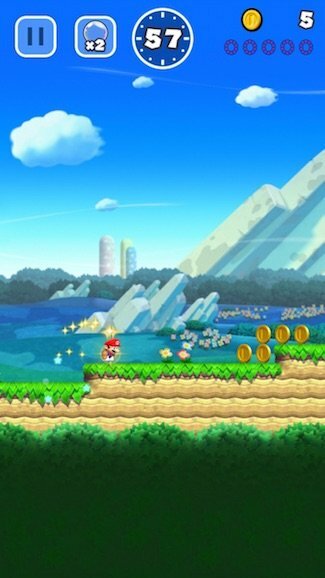 While Mario behaves differently depending on the timing of the taps given by the user. It’s all up to the user to show off, particularly smooth moves, gather coins and reach the goal. The base version of the game is free to download and you have to pay $9.99 for the upgraded version of the game. If you are pretty excited and have already decided to shell out the money to enjoy the upgraded version or even if not, you can read out the Super Mario Run tips and tricks that we promise will help you make Mario run till the end and you’ll successfully win the game. At TheTechBeard.com, we just love playing games and try to come up with such guides that will help you to unlock all levels. One such guide was 15 tips and tricks to play Pokemon Go like a pro, do not forget to check that too if you love Pokemon Go. 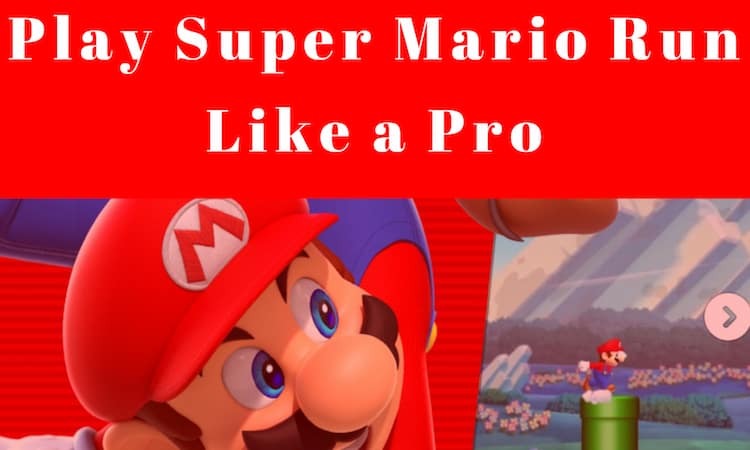 For now, have a look at some of the most useful Super Mario Run tips and tricks that will help you to play this game like a pro. 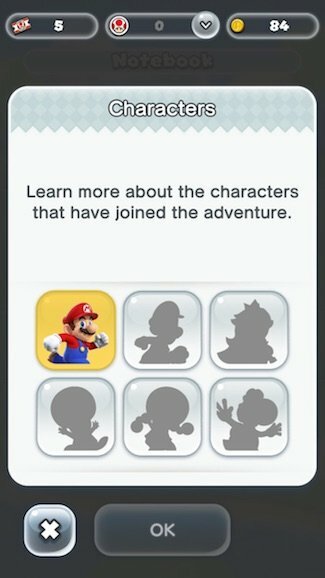 There are various characters in the Super Mario Run that you can unlock and know what all extra abilities they have to let you win the game. Luigi has the ability to jump really high. Yoshi does the flutter jump, Toad on the other hand has other characteristics and unlocking it is really easy. All you got to do is link your My Nintendo account within the app and redeem the character from the game’s My Nintendo menu. Also, you can switch characters by tapping the character portrait icon in the bottom right after you select a level. 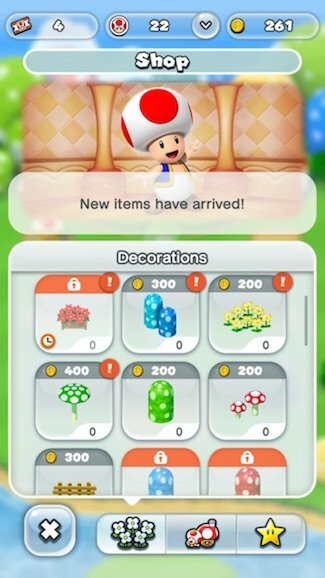 On progressing through different levels, you will get the hammers that are the building tools that can help you remove the large stone Thwomp enemies crowding your Mushroom Kingdom. Open the Build menu and tap the hammer icon in the bottom right to use them. There are red blocks on the ground in each level that let users pause the timer and stop Mario in his tracks. Besides maintaining momentum with these, you can use them to your advantage as at the beginning phase, you can stop just before the path splits to know what’s in there and eventually you can use them to adjust your timing to avoid obstacles. Besides, you can use these pause blocks to hit moving platforms in just the right spot. 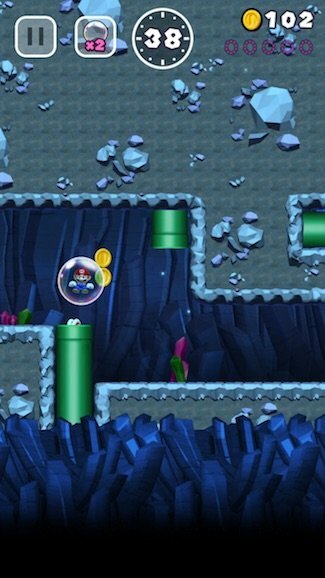 You can use the bubble icon at the top of the screen to float backward and replay parts of the level. While playing, incase Mario gets hit by an enemy or falls down a gap he floats backward in a bubble and when you tap the screen, it drops back on land. We know its not good to get hurt or fall, but then the real trick is to keep moving. With bubble, you can replay parts of the level without having to reset completely, and correct the path and grab coins you missed the first time. Initially, the Mushroom Kingdom is small and can be expanded. Red, green and blue Toads help you in expanding the Kingdom as you progress through the levels and win the Toad Rally. You can use coins to buy the Rainbow Bridge item in the special section of the Build menu shop which help in the expansion of the kingdom. The My Nintendo button on the main menu is there to let you know your reward points that you should redeem. Hit the My Nintendo button on the main menu, followed by Missions tab along the top. Super Mario Run we all know is about Mario running and many a times we miss a jump where its required and make Mario jump where it is not required. Avoid missing the necessary jumps and going for extra unnecessary jumps wherever those are not required. If you are continuously missing the coins or falling into gaps and losing progress, don’t jump elsewhere as this will lead to opening up of more paths. 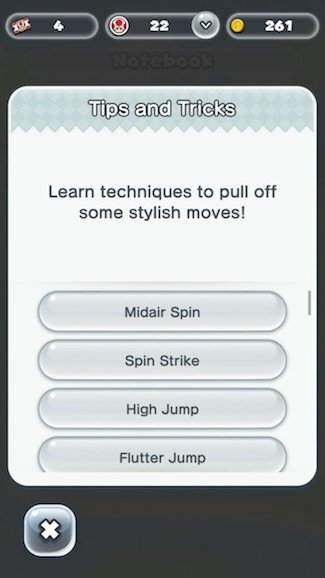 If you all don’t know there is the midair spin/helicopter jump. Simply tap the screen when you’re mid-jump and keep tapping the screen to spin and get extra air. Ensure to avoid the enemy and try grabbing extra coins. Yes, you read that correct, there is a tips page that comes with Super Mario Run. Tap the menu button in the bottom left, enter your notebook, check tips and tricks where you get several useful hints that are sure to help you a great deal. Whether its a game or life, you have to keep moving. Philosophical, it might sound, but is true. Keep progressing through the levels or replaying an older one. You never know what you might come to know about different levels of the game. I have these useful Super Mario Run tips and tricks for you all as of now and will keep you posted on the same from time to time. If you have any suggestion or anything to ask about Super Mario Run tips, do leave your comments below.